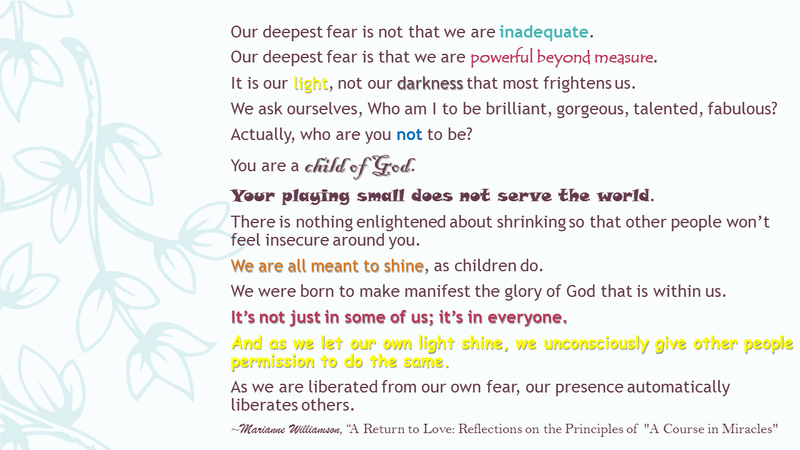 “Our Deepest Fear” is a powerful quote from Marianne Williamson’s book “A Return to Love: Reflections on the Principles of “A Course in Miracles”. This resonates strongly with me as I embark on bettering myself in all aspects of my life that matters to me. 5 Choices Training – seems more practical to me versus the 7 Habits. I really like the focus that it gives that I will just choose few roles that matter to me and create statements and goals for them. The realization that we do so much but do we really work on what matters to us. Ateneo LSE Leadership Session 3 – Living in the Community. OFWs are the ambassadors of our country. The commitment to bringing light – we can and have the influence on others and it is up to us if we want to take the challenge. Brendon Burchard’s Live Webinar called “The Path to Greatness”. 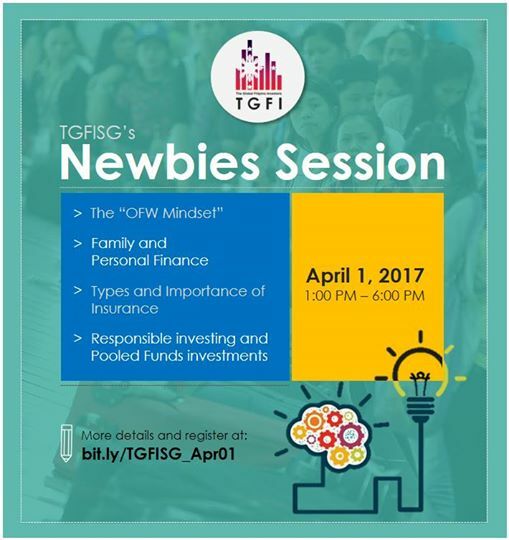 Thank God for my insomnia and I was able to catch this webinar in the wee hours of 26th March (2-4am). He shared his story that at one in his life that he was broken he met up with Coach John Wooden with the intent to change. “At the end of my life, I want to assess how did my life go and if I am happy with my life? The Webinar opened the door for me to pursue learning more about the Pyramid of Success and I have signed up for the online learning at Success Academy called “Coach John Wooden’s Pyramid of Success”. Now, going back to “Our Deepest Fear”, I want to become a better person in all aspects of my life that matter to me. I owe it to myself to continue challenging myself to go out of my comfort zone and continuously improve myself, no matter how small or insignificant but as long as it is headed in the right direction. I want to be a better leader in the workplace and do more impactful things like coaching and people engagement versus drowning in the transactions and routines. Like Coach John Wooden, I want my team not be just successful at work but beyond that and this is where I feel I will leave an imprint with them and their lives. I also want to be more involved in the community of TGFI in terms of leadership skills training for the community leaders, driving continuous improvement and also standardization across the different communities. I am not saying that what we are not doing the right thing or we are not headed in the right direction but more of really just evaluating what and how we can further improve and we always need to assess ourselves if we are still relevant with the times, given that change is faster now given that our technology advancement also equates that people are expecting faster service, response time, etc. I want to be a better person that I want to leave a legacy of making a difference in other people’s lives. I am still not giving up on my dream of putting up a foundation for children and elders. Admittedly, there has been a delay with the changes in the team from the first discussion till now (after 5 years). Same as with financial literacy, this will not just take one day but more of an on-going and continuous process with the intent of becoming better. I am not perfect and it has not been a perfect journey but I can happily say that I am better off now versus where I was when I started my financial literacy journey in end 2011. I am hoping I will have the same statement one year from now or 5 or 10.